Grants, tax savings, and tech talent lead General Electric to move its global headquarters office to Boston from Fairfield, Conn.
GE would also enjoy a lower tax rate and better incentives from both the state of Massachusetts and the city of Boston. Tax Foundation analyst Jared Walczak told Reuters that Connecticut’s corporate income tax rate is nominally 7.5%, but GE likely pays an effective rate of 9% due to surcharges on growth income, versus 8% in Massachusetts. “Given the cost of corporate relocation, I suspect that GE anticipates substantial tax savings from the move,” he told Reuters. 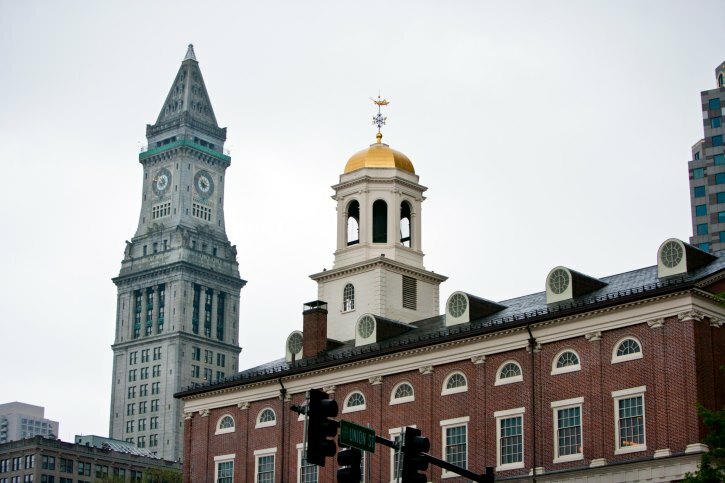 Moreover, Massachusetts would provide up to $120 million in grants and other incentives and the city would provide property tax savings of up to $25 million. GE also is eligible for $1 million in workforce training grants, and up to $5 million to foster relations between the company, research institutions, and universities. There is no material financial impact to GE related to the cost of the move, and the company plans to sell its offices in Fairfield, Conn., and at 30 Rockefeller Plaza in New York City to further offset the cost of the move. In Boston, GE would have roughly 800 people; 200 from corporate staff and 600 digital industrial product managers, designers, and developers split between GE digital, current, robotics, and life sciences. A GE Digital Foundry would be created for co-creation, incubation, and product development with customers, startups, and partners. The remainder of the administrative staff would be placed in shared-service operations throughout the company.